It probably would have had a bit more of an impact if it had been released before the set shots hit the web, but still pretty impressive. What do you think? Hit up the comments and let us know. 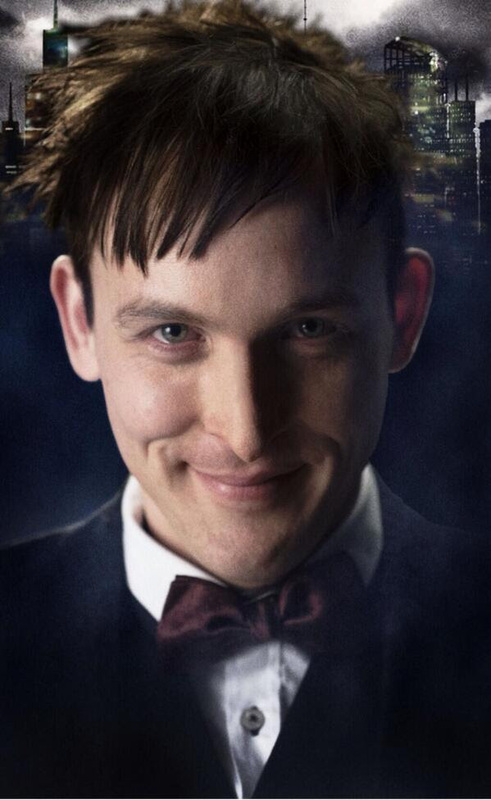 This entry was posted in First Looks, Television and tagged Batman, Comics, DC, DC Universe, first looks, FOX, Gotham, It's All Geek To Me, Oswald Cobblepot, pictures, pilot season, The Penguin, Tv. Bookmark the permalink.